I’m not ashamed to be a Virginian, but today, I’m ashamed of my governor. This morning, Gov. 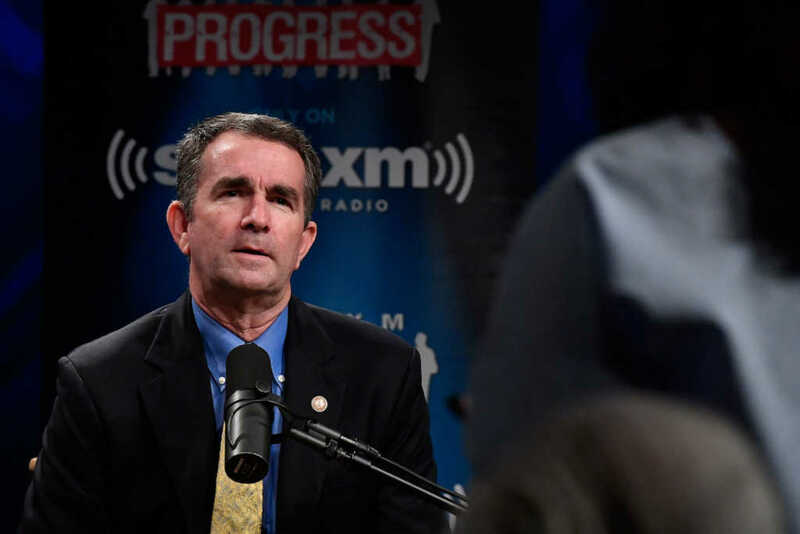 Ralph Northam (D) went on the radio in hopes of explaining away a horrific pro-abortion bill — one that essentially defends abortion until birth — being peddled by Democratic lawmakers representing my state. He just made it worse. It’s hard to imagine how a bill, one almost identical to the legislation that just passed in New York and another under consideration in Rhode Island, could get worse. But it has. If the mother is in labor, I can tell you exactly what would happen. The infant would be delivered. The infant would be kept comfortable. The infant would be resuscitated if that’s what the mother and family desired, and then a discussion would ensue between the physicians and the mother. The governor of my state — the leader of the commonwealth of Virginia — just seemed to find a way, through some sort of legal gymnastics that boggles my mind, to move the abortion goal post so far that it is no longer enough for a woman to have nine months to make a decision regarding the future of her child. According to Northam’s understanding, even after birth, a woman can decide what she wants to do with her newborn child. He did concede the baby “would be kept comfortable” while the mother and her doctors deliberated. In literally any other context, such an action would be considered murder. If Northam thinks that was “blown out of proportion,” he’s got another think coming.